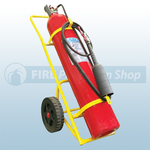 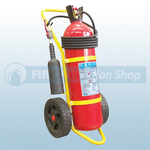 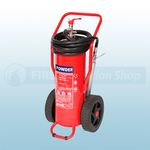 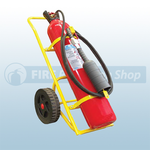 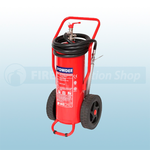 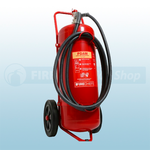 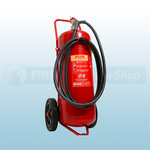 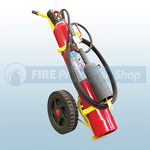 At Fire Protection Shop we supply a wide range of Wheeled Fire Extinguishers, available in AFFF Foam, ABC Dry Powder and Co2 (Carbon Dioxide). 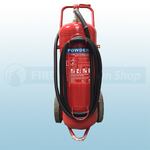 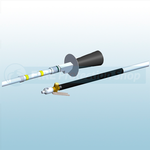 Our sizes range form 25Ltr/25Kg to 100Ltr/100Kg on the AFFF Foam and the ABC Dry Powder and from 10Kg to 50Kg on the Co2 (Carbon Dioxide). 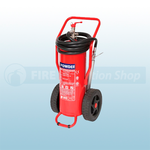 Depending on the type of Wheeled Fire Extinguisher you are looking for we offer a Non-Marine approved unit with a 12 Month Manufactures Guarantee and a Fully Marine Approved unit with a 5 Year Manufactures Guarantee. 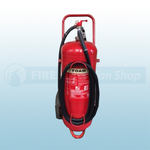 All our Wheeled Fire Extinguishers are a Stored Pressure type unit, for more information or enquiries regarding the Cartridge Operated type Wheeled Fire Extinguishers please contact us on 0800 316 1469.